Maglio Electric is a full-service electrical, generator, and solar energy contractor serving residential and commercial clients throughout New Jersey and beyond. As a family-owned business with decades of experience, we are proud of the reputation we’ve built and the relationships we’ve formed. 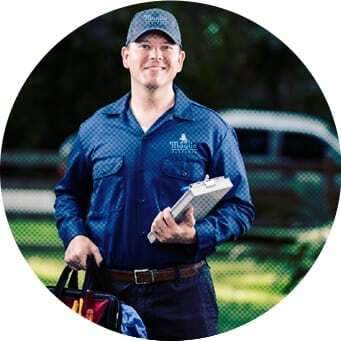 The Maglio Electric team is an experienced blend of electrical engineers, licensed electrical and solar contractors, electricians, journeymen, installation specialists, and building inspectors—all with unrivaled skill and training. Equipped to serve clients safely and efficiently, our NJ electrical experts are committed to safeguarding homes and businesses while enhancing comfort and productivity.